My reading life surprised me last year. I read more books than in the past few years, and my focus shifted considerably. The ways I read also changed a lot. Before I get into my top books for 2018, let me give you a quick breakdown of my reading habits. Ten of these were audiobooks - a big change for me! I just got into audiobooks a few years ago, but this year they became a huge part of my reading life. I read longer books this year, and I read a lot of classics (ten total - these made up the bulk of my audiobooks). I also read a lot of YA, a genre I'm really coming to love. I started the year off with a bang! I kept hearing this book mentioned in online groups and talked about among friends with great reading taste. I picked up a Kindle copy when it was on sale and started 2018 with this book. I couldn't stop reading! 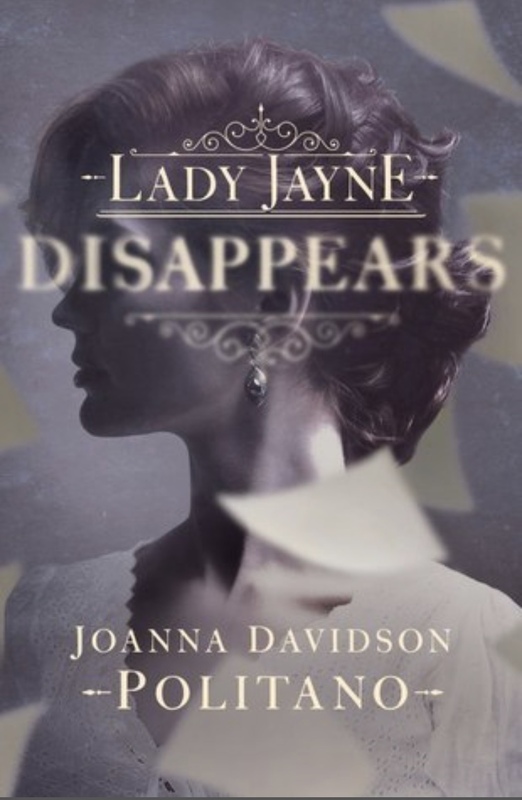 This split-time mystery is so unique and so well written! 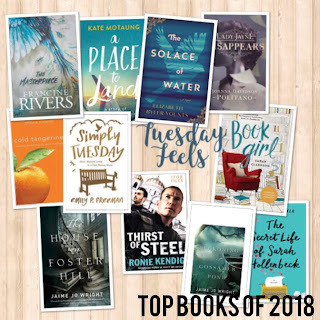 I was such a fan I've joined Jaime's launch team to help launch her second book (#10 on this list) and will help her launch her third novel later this month. She's such a fantastic writer! Emily P. Freeman is one of my go-to authors when I'm stressed. Her words always seem to speak peace to my anxiety riddled mind. 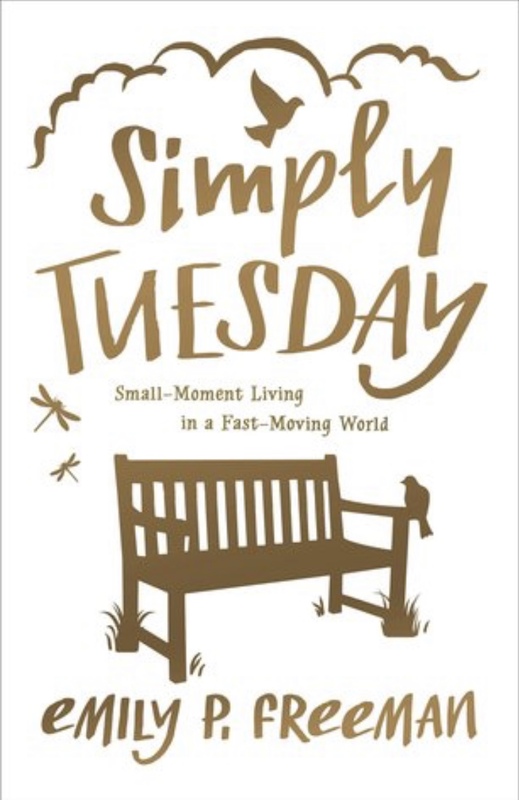 Simply Tuesday is about finding joy and contentment in the small, ordinary, not-so-glamourous things in our lives. It was just what I needed to read this year. 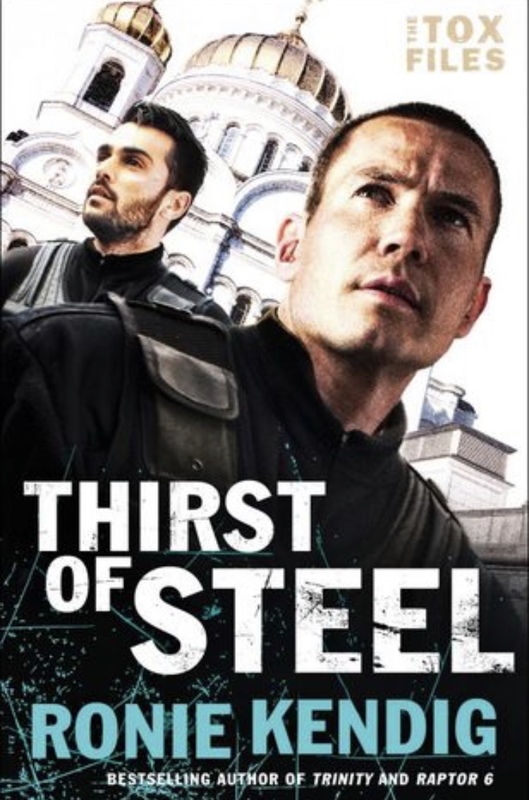 The title describes it well. Beautiful and full of hope. 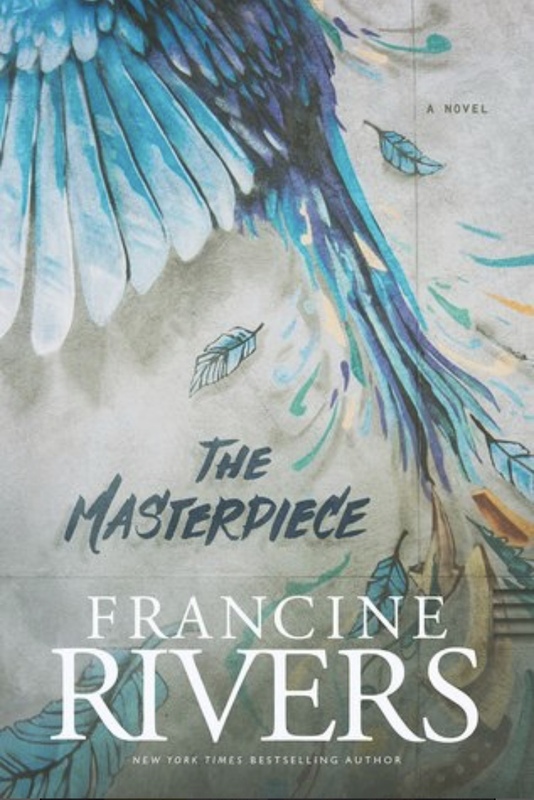 It's no wonder Francine Rivers is one of the top Christian fiction authors out there. 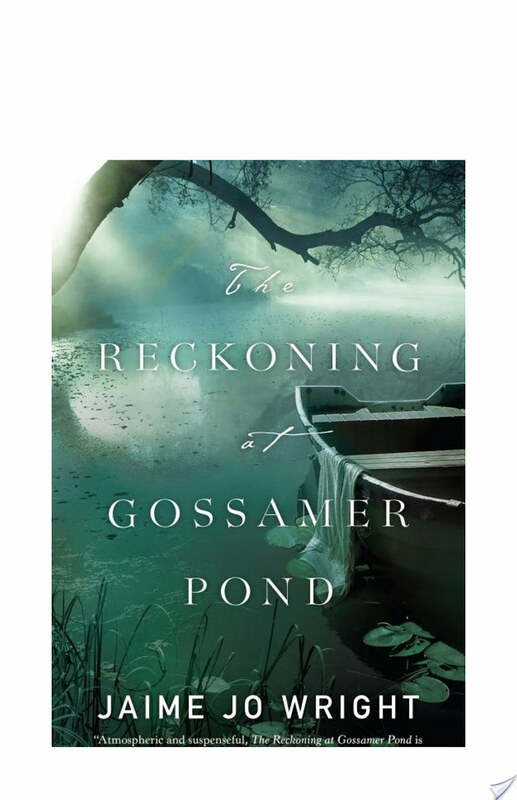 The gorgeous cover for this book first drew me to it on NetGalley. Within the first two chapters, I knew it would become a favorite for the year. In fact, I loved it so much I joined Elizabeth's launch team. 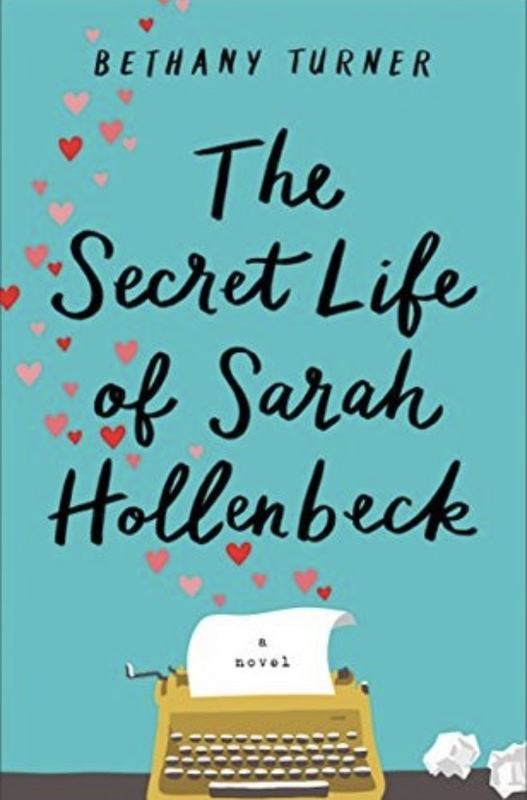 This heart wrenching, beautiful story is full of loss and hope. Not just a favorite for the year, this is one of the books I now recommend to everyone. Shauna Niequist is another go-to author when I'm stressed. 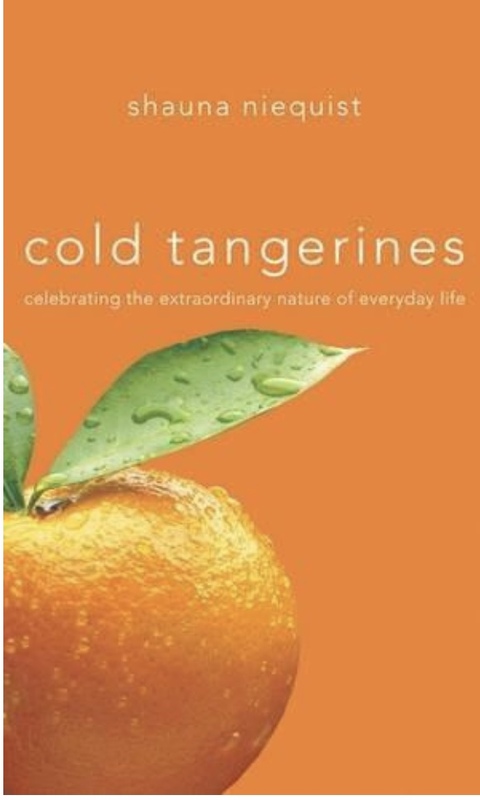 I first read Cold Tangerines a few years ago, and after struggling through the early part of this year, I decided it was time for a re-read. 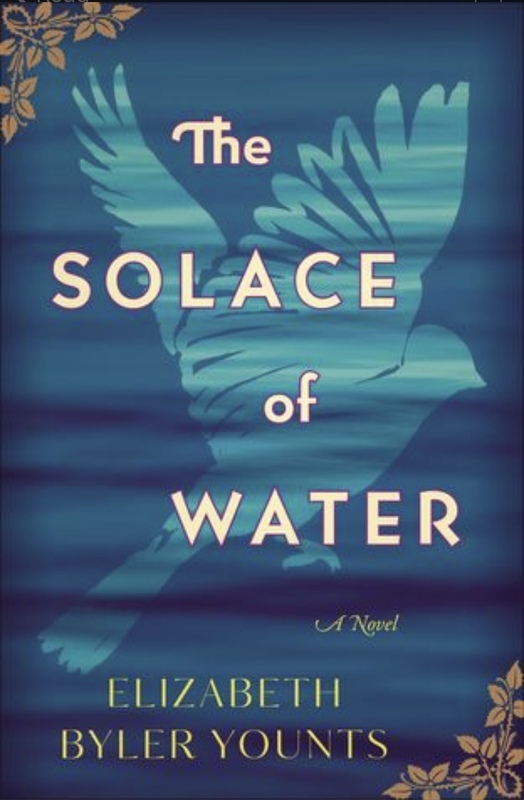 Another book that came highly recommended, this debut novel did not disappoint. It was unique, with a story that I couldn't stop reading. Ronie Kendig definitely tops my list of favorite authors. This conclusion to her Tox Files series left me an emotional wreck, but I really think it's her best yet. What's better for a book lover than a book about books? This entire book was like a great conversation with a book-loving friend. 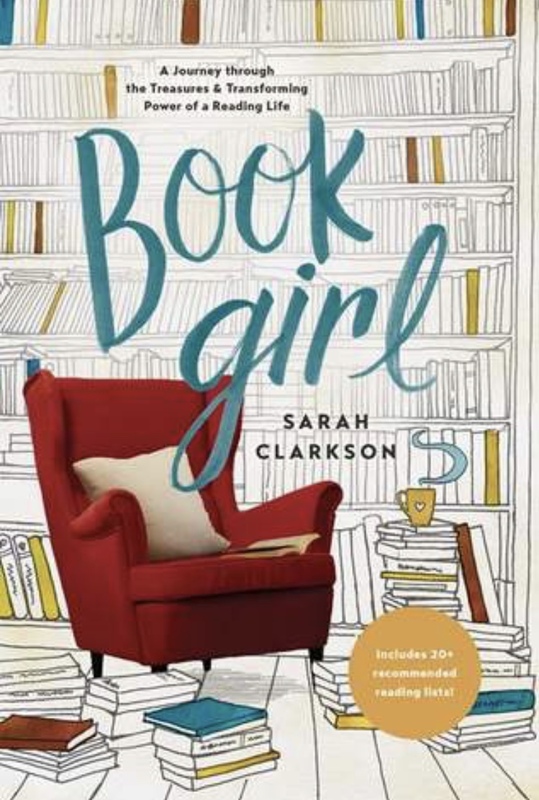 My TBR list is much longer now, thanks to Sarah. 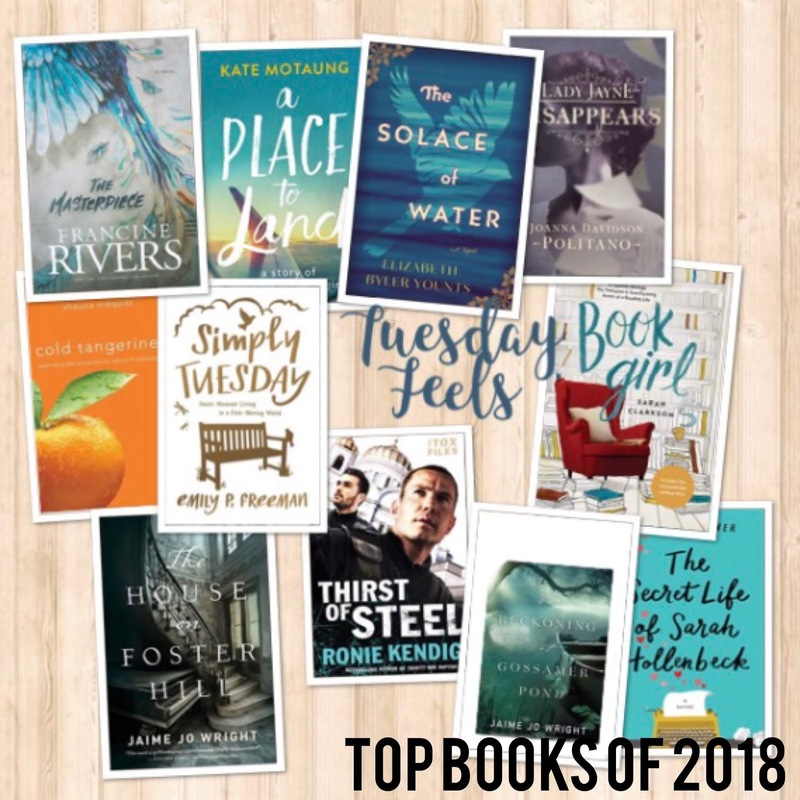 Hope in the midst of tragedy seems to be a theme for 2018's books. 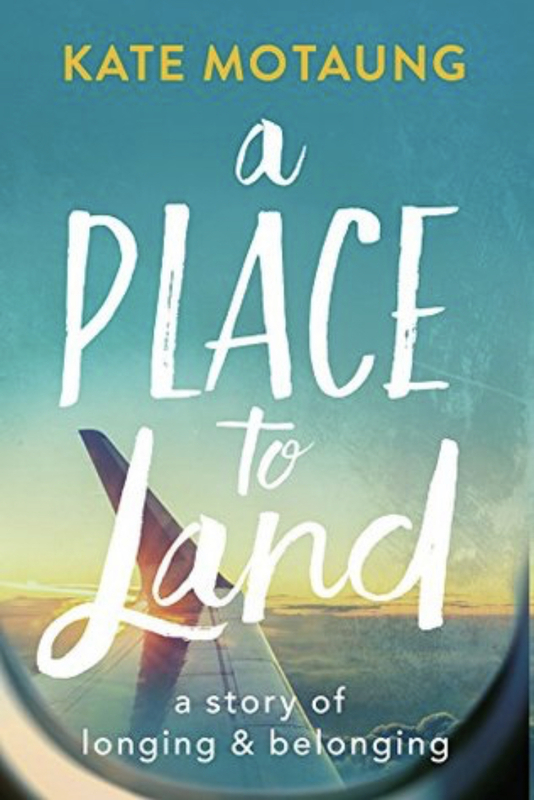 Kate's story of finding home halfway across the world, love, family, and grief was so good I couldn't put it down. 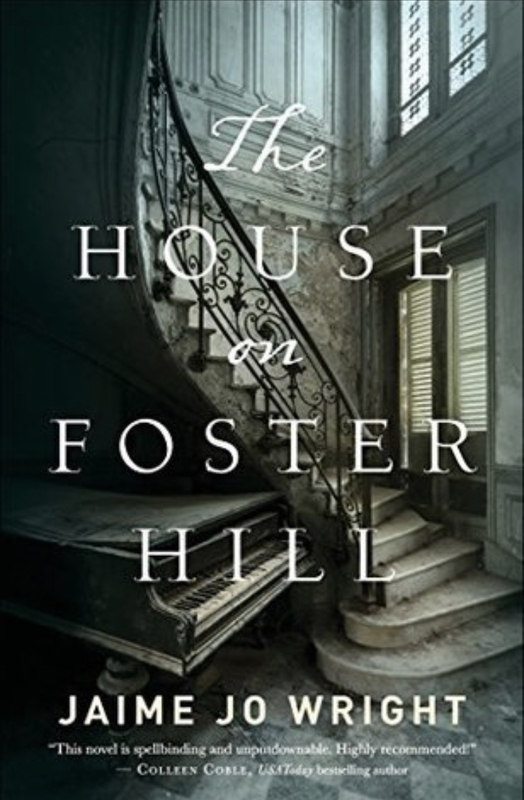 Every bit as good as The House on Foster Hill! Jaime's books are so unique and just the right amount of eerie suspense. I'm counting the days until I can get my hands on her latest novel, The Curse of Misty Wayfair! My ten ten list became a top eleven when I finished this book late in the year. It's laugh out loud funny but also tackled some heavy issued rarely touched in Christian fiction. I absolutely love this book!